HOME - CrateXpress-sustainable moving equipment rental-crates, carts, dollies. A truly Sustainable Full-Service Facility Relocation Service Company. One of the leading nationwide commercial relocation service companies, committed to providing environmentally friendly Best Practices. From beginning to end our project managers will lead you through the relocation process. We only use recyclable and environmentally friendly plastic crates, plastic carts and moving supplies. Let us demonstrate why we should be your vendor in your company's sustainable supply chain. We have a variety of plastic crates, to meet your every relocation need! 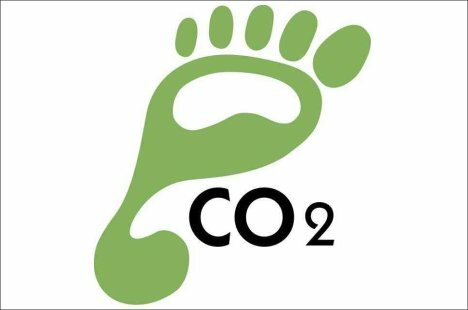 If you ever wondered how the Samson Cart® and plastic crates are saving your planet with every relocation, click above to go to our free carbon calculator for Commercial Moving. Adobe Acrobat Reader is required to view this pdf.